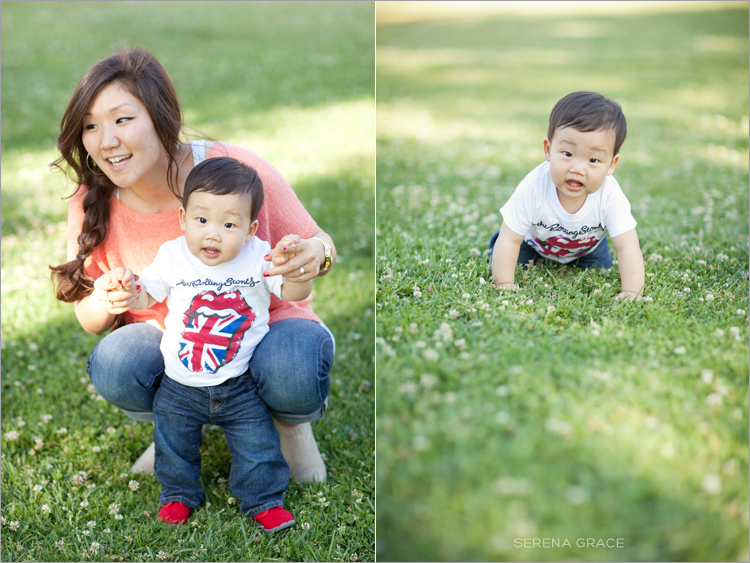 A belated Happy Mother’s Day to all you amazing moms out there! 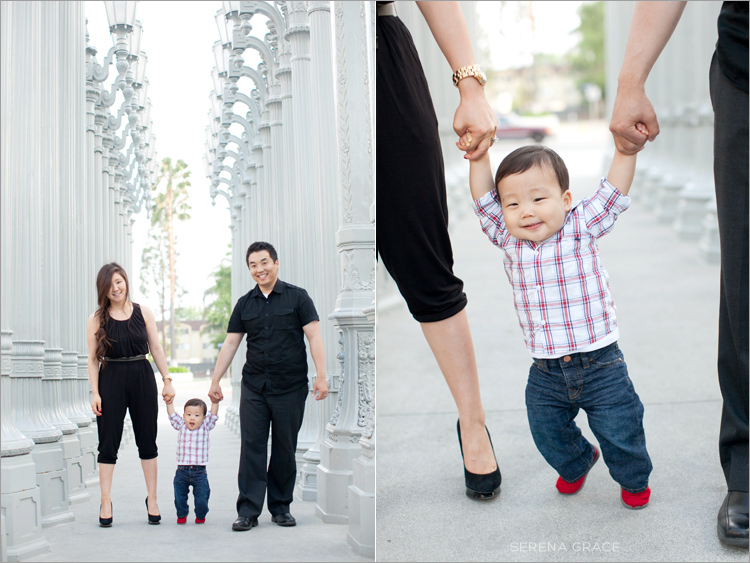 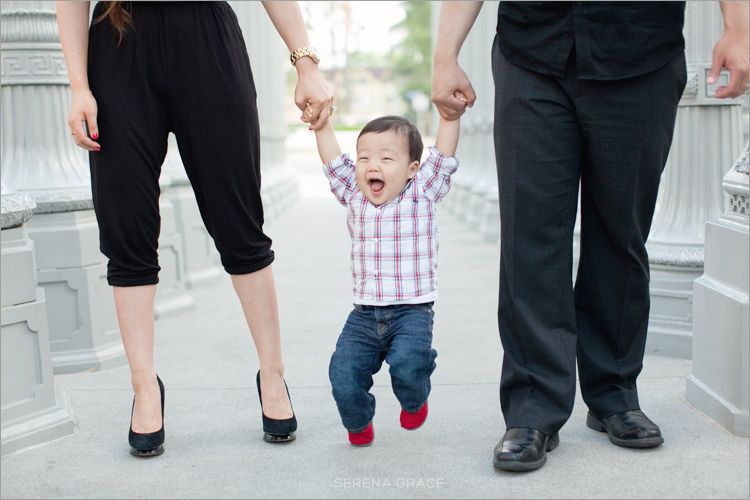 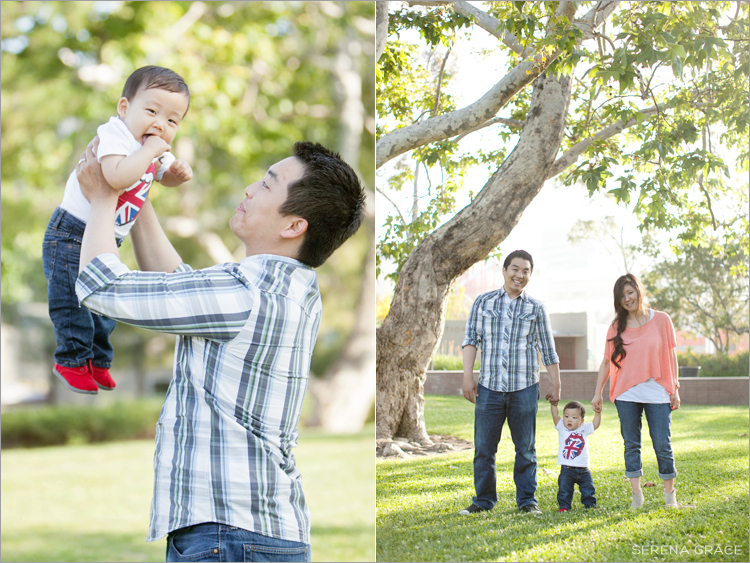 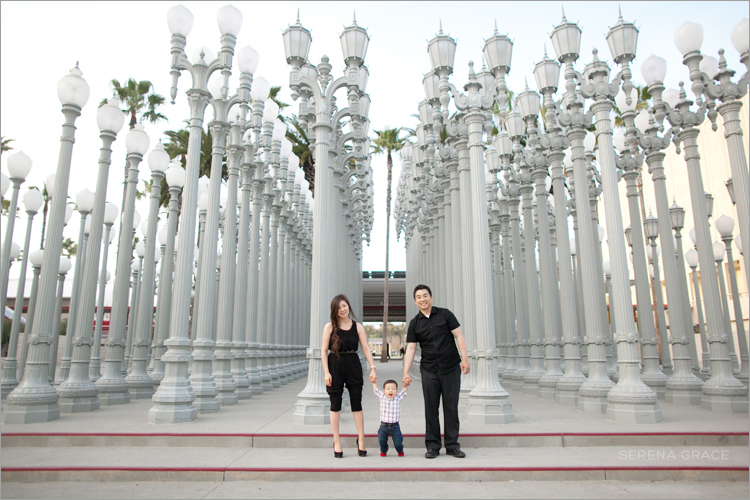 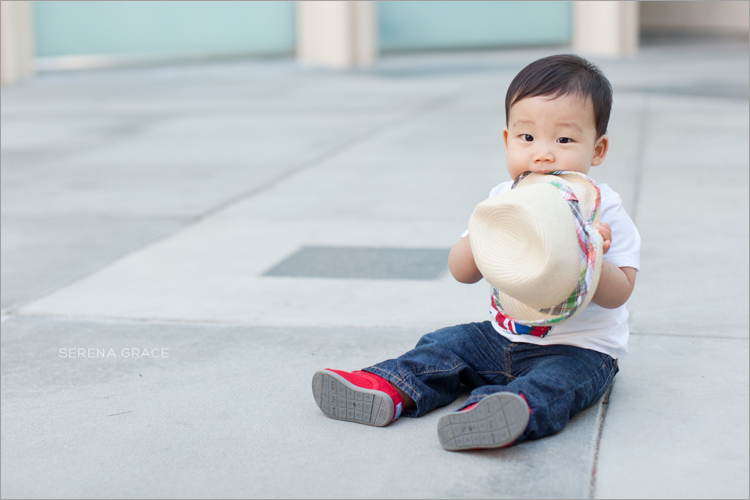 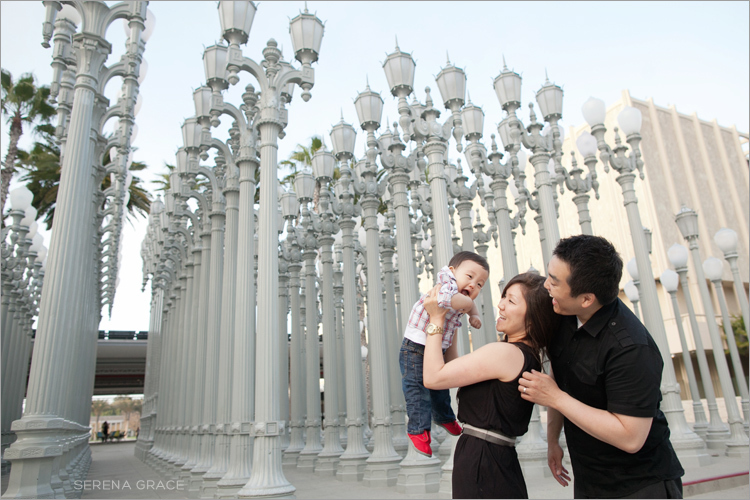 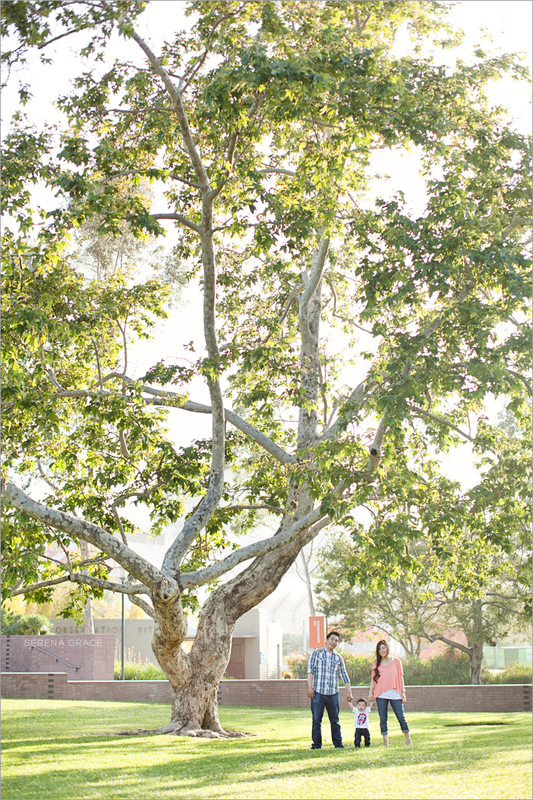 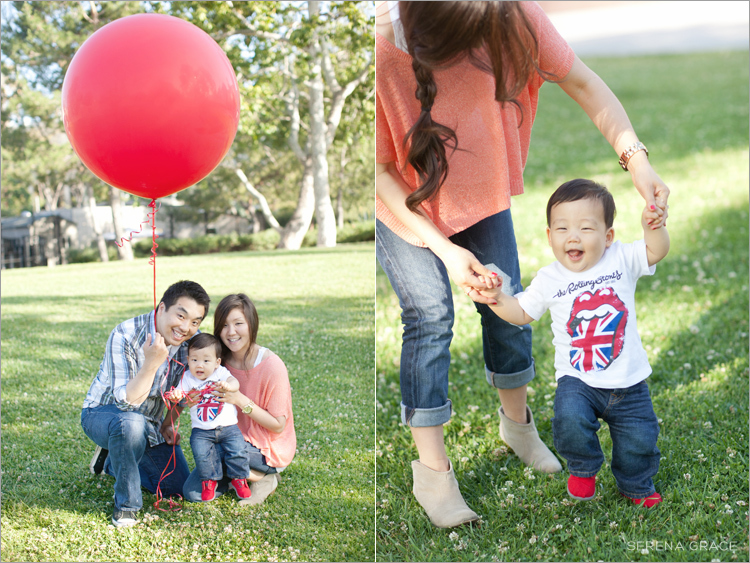 Here’s an adorable family session taken at LACMA. 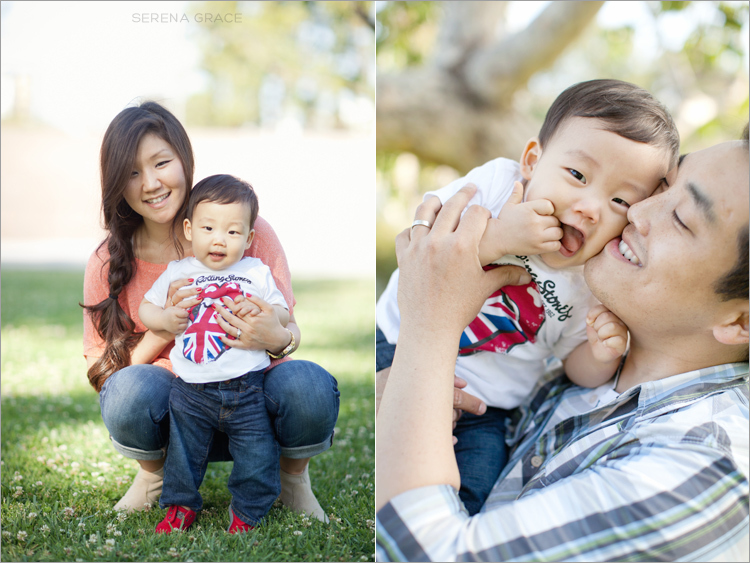 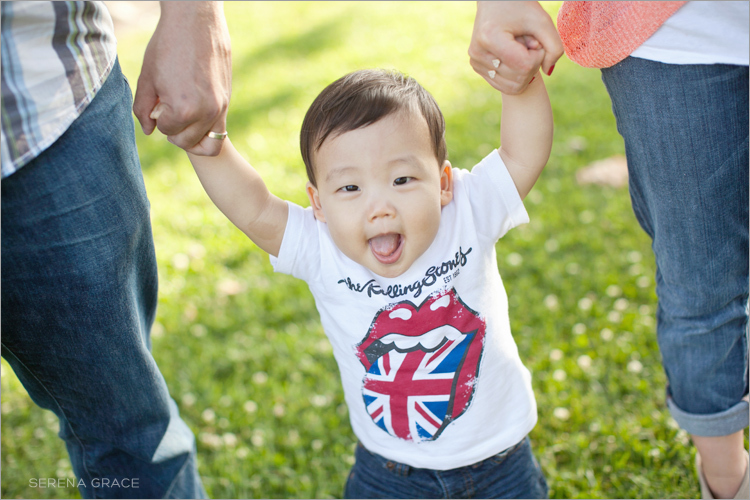 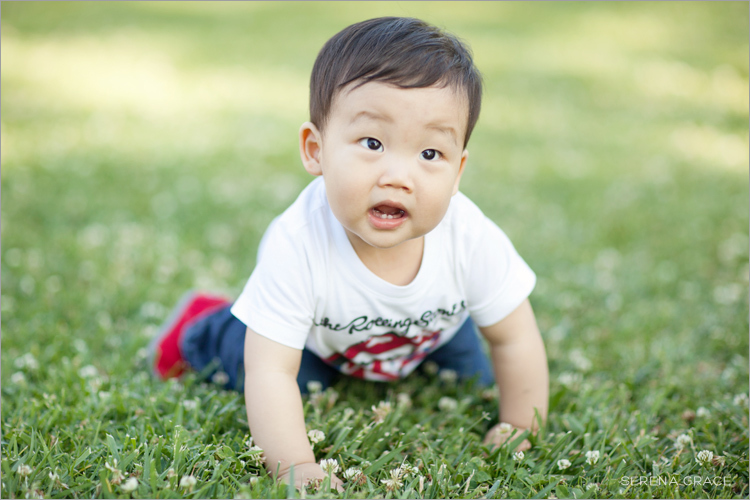 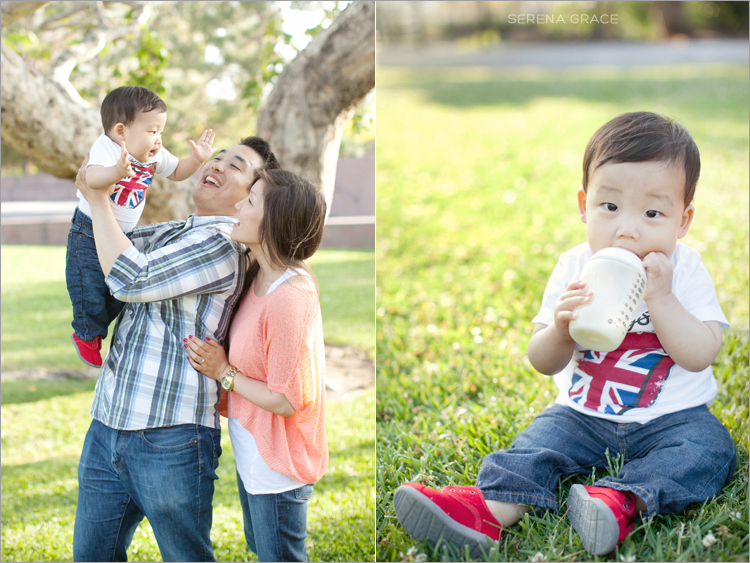 I photographed Sonya & Richard’s wedding back in 2008, and now they have the cutest little boy ever! 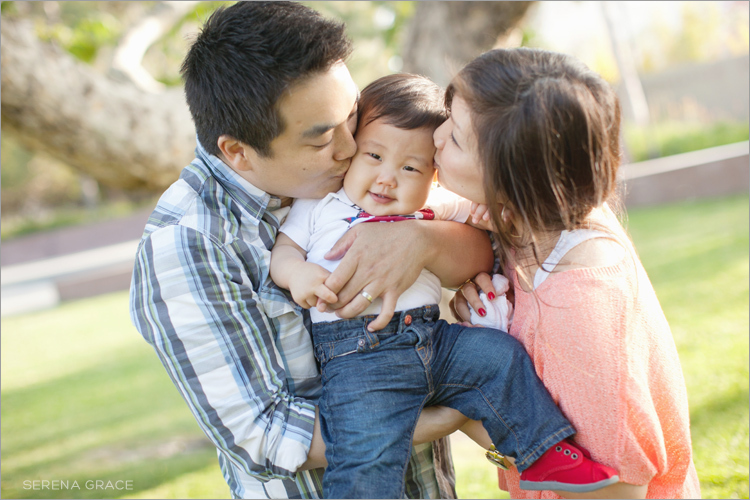 It’s exciting to see so many of my past couples starting families now. 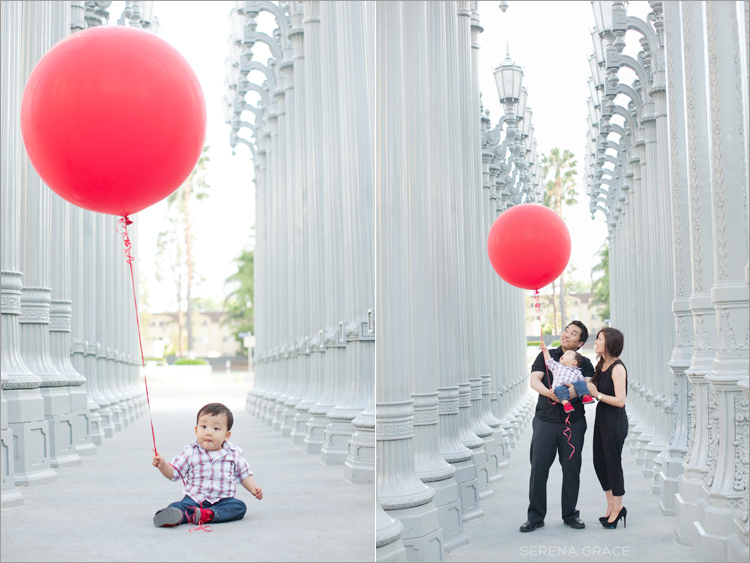 Rocco just turned 1 and to celebrate they brought along a big red balloon! 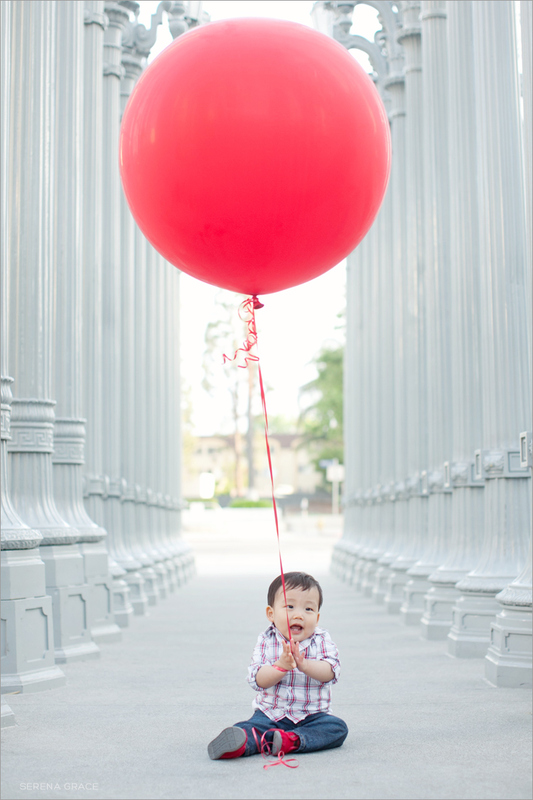 Happy Birthday, Rocco!